BestCompany helps businesses around the United States acquire customers, improve conversion rates, and build genuine customer trust. Improve your conversions with third-party information and launch new, high-quality lead sources. Learn from your customers to identify new opportunities and areas of growth. Also see how you stack up against your competitors. 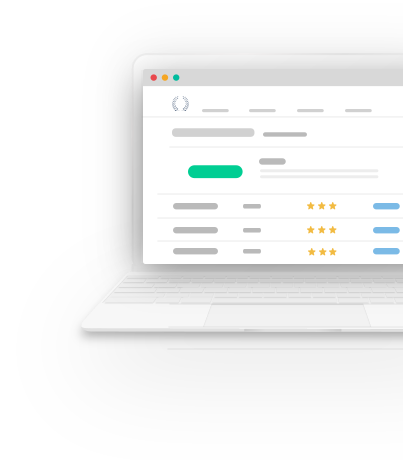 Oversee your online reputation and help manage how customers view your company. Help your future customers find the most valuable insights while searching online.